It is almost the New Year, which means it is time to start making those New Year’s resolutions. 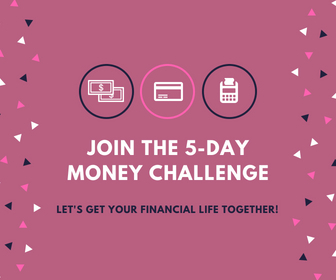 Money is usually one that comes up for most households, especially if they are suffering from a financial hangover after the holidays. Maybe setting financial goals, building a budget that works for you or just figuring out where your money goes every month is on your New Year’s resolutions list. 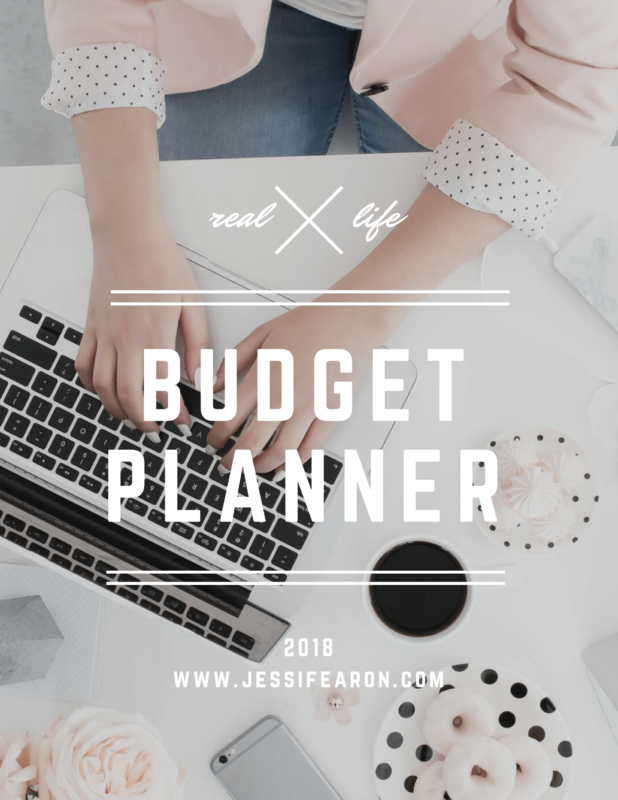 I know budgeting can be scary, especially when you have never done it before. Do not let fear stop you from making your money work for you. It is the things that we work the hardest for that will reward us the most. If you have been turning a blind eye to your finances, it is time to saddle up and gain control over your finances. I ignorance can be bliss sometimes, heck there are many times that I neglect creating a budget but those are always the times when disaster strikes. I have no idea how much money we have, how much I spent on groceries, and where I am with my debt repayment plan. I am going to assume that because you are reading this, you are ready to figure out finances and how you can make your money work for you. This will not be easy. This will require changes, some big and some small, but changes nonetheless. Change is always a little terrifying but life has seasons and with its seasons comes change. We cannot expect anything to get better if we do not make positive changes in our lives. To help you figure this out, I have created a free printable for you to download! 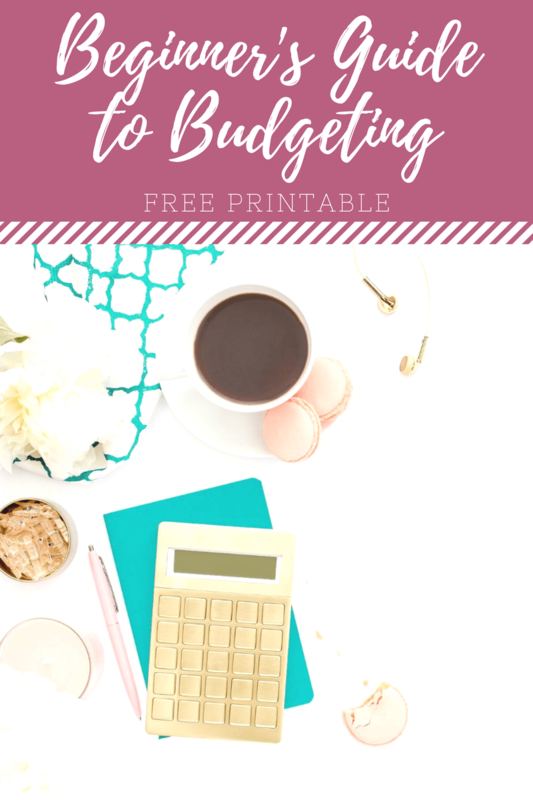 This is my Beginner’s Guide to Budgeting Worksheets which is only four pages long and will help you set up a basic budget and will help you ask yourself (and your spouse) some serious questions about your budget. 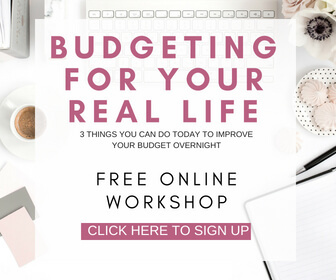 ****The download should happen immediately, but in case it doesn’t you’ll receive an email from me in a few minutes with a copy of the Beginner’s Guide to Budgeting. Please make sure you check your spam or promtional folders as they sometimes land in there. 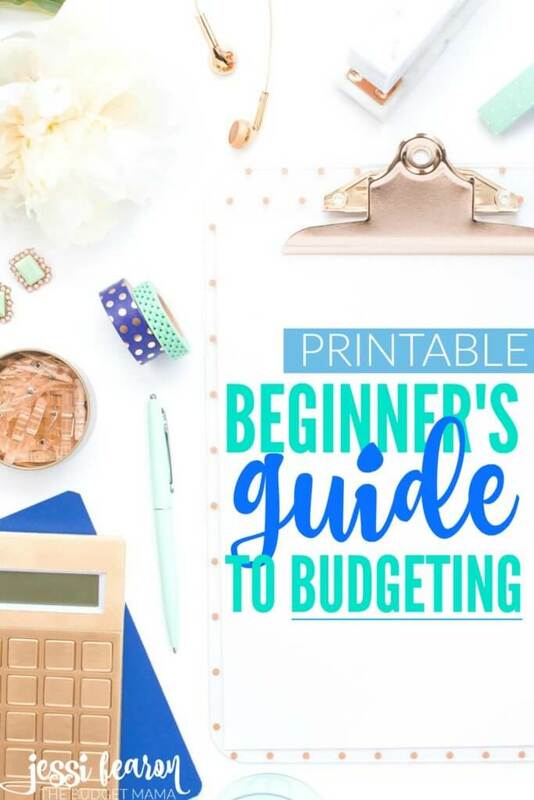 Once you have printed out the Beginner’s Guide to Budgeting Worksheets, gather up all of your bank statements, checkbook register (or other expense tracking system), bill statements, and any other financial information that you think may be relevant. 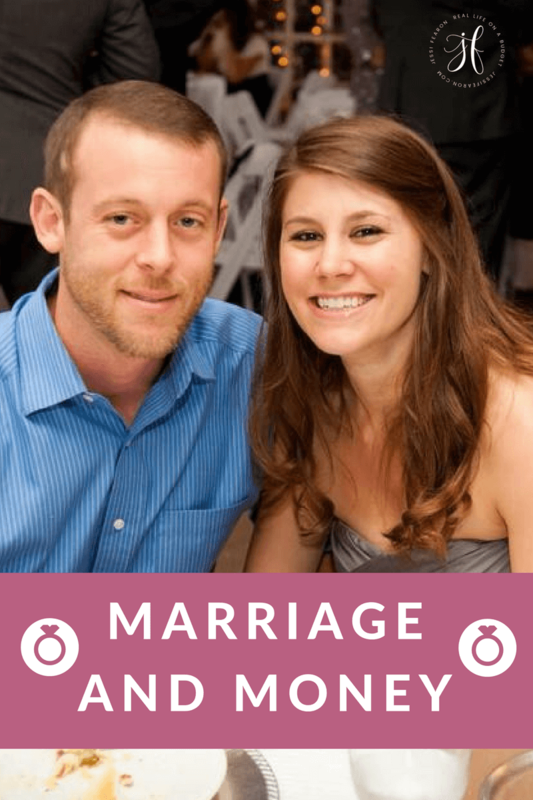 Sit down (with your spouse if you are married), start crunching numbers and complete worksheet number one. I like shock and awe. 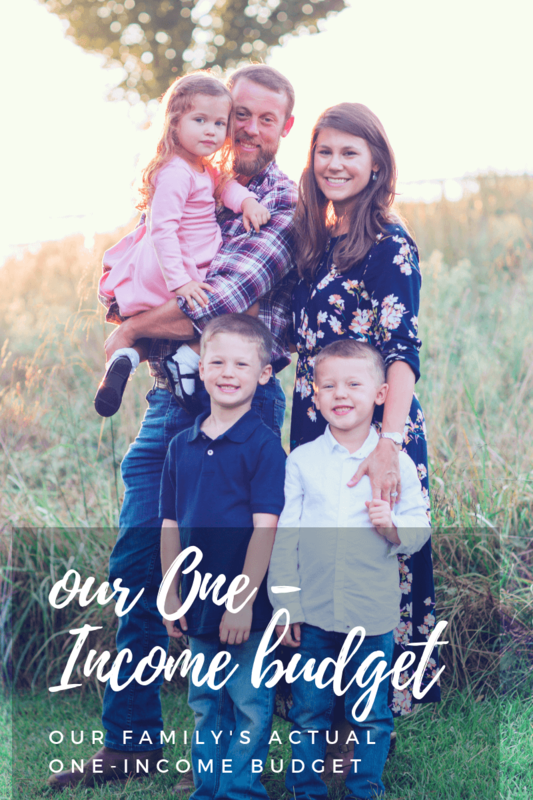 Back when I was in financial trouble, when I created my first budget, I was appalled to see how in the red I was. I knew I was in trouble but I just did not know by how much until that moment. 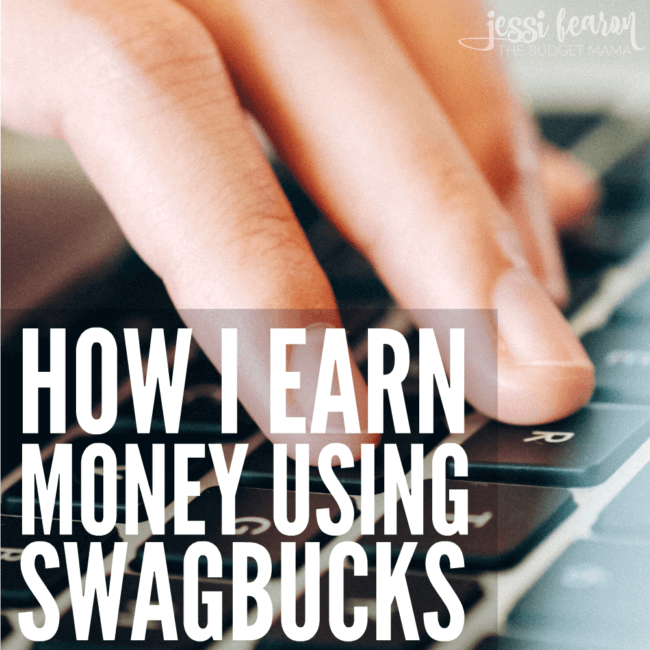 Therefore, I suggest you print two copies of worksheet number two and one the first worksheet, write down all the variable expense and totals from the previous month. Compare those totals to your Income minus Fixed Expenses. Is your variable expenses number higher or lower than your total income after subtracting fixed expenses? If it is higher, you have a problem and need to make serious changes to the way you spend your money. Being in the red means that you run out of money before the end of the month and may have to borrow money from savings, a friend, or pay on credit in order to survive. This was my life for years before making that first budget. The key to success is to try, and to try again. 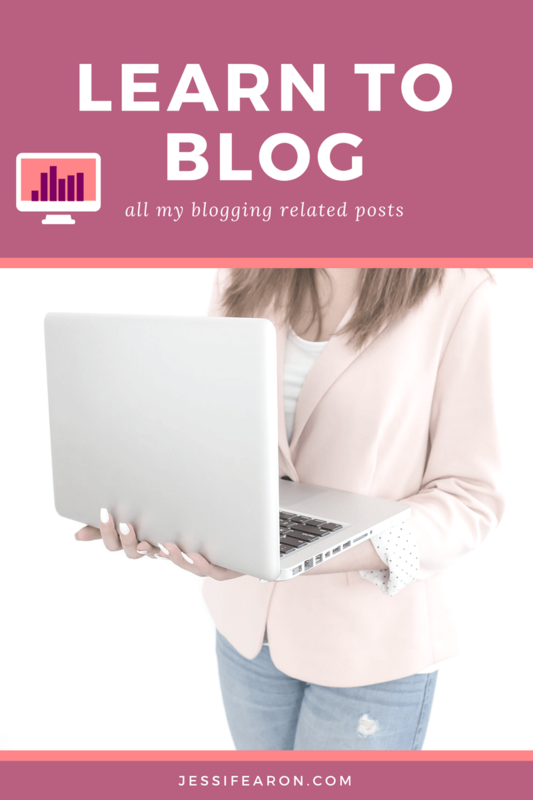 Now that you have given yourself a little shock value of exactly how you have been spending your money, it is time to create a budget for your variable expenses that actually makes sense. 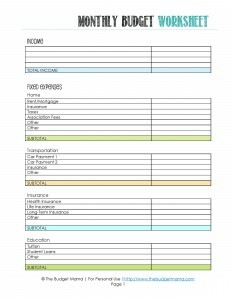 Remember the total, Income minus Fixed Expenses that you determined before? Your variable expenses cannot exceed that number; therefore, create your variable expenses budget around that number. 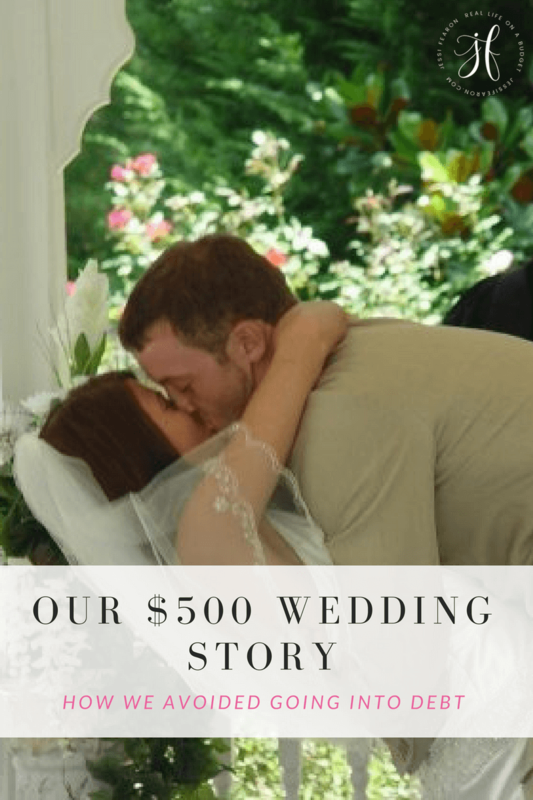 Worksheet number four is all about asking yourself and your spouse (if applicable) honest questions about your budget and money management. 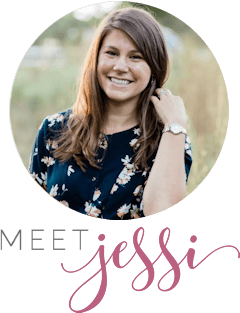 It might seem weird to ask yourself these questions, but I promise you that they will help you gain insight into how your money works and what it is that you really want out of your budget. Do not skip this part. I may have an accounting degree, but I am not financial planner, I am just girl who has failed more times than she can count with money. 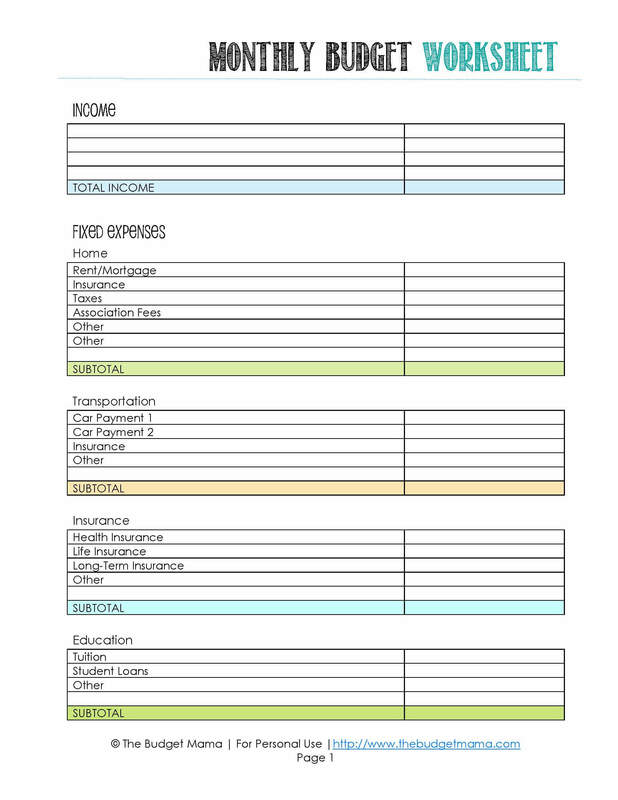 If you feel you need a more computerized approach to budgeting you can try Personal Capital for free or YouNeedaBudget.com for some awesome computerized budgeting solutions or you can use my printable budget planner in a budget binder. Put into practice those financial New Year’s resolutions today and make a commitment to stick to them throughout the course of the New Year. Your family will be in a better place financially once you do. Do you set New Year’s Resolutions for your finances? Es-ce possible d’avoir la grille du débutant budgetisation en FRANCAIS . J ne comprend ni ne lie l’anglais. 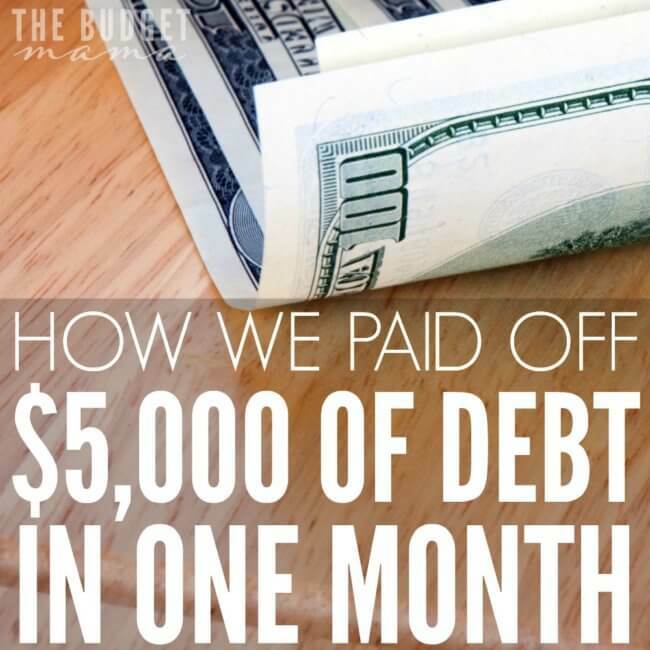 Just curious to know if you ever considered bankruptcy when you realized the magnitude of your debt amount? Also, what are your opinion and thoughts on filing bankruptcy? Our debt is through the roof and my student loans alone are drastic and speaking of loans our taxes were taken like just a week ago because of them being in default. 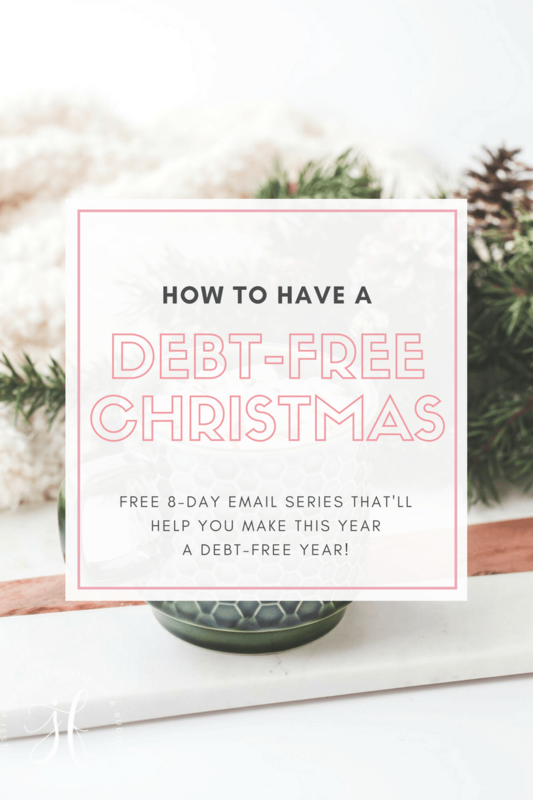 Not sure if filing student loans for bankruptcy is possible but even if they aren’t I feel like filing for our other debt is the only way out…. Our debt hole is so deep it feels there is no way out…..
Hi Crystal! Student loans are the only debts that will not be dissolved in bankruptcy. I did consider bankruptcy when things were really terrible for me, but through a lot of hustling I managed to dig my way out of the hole without having to file. I would encourage you to look at all options before considering bankruptcy. One of my family members went through it and I will tell you it takes such an emotional toil on you that it makes it truly a very last resort type of option. Have you looked into credit counseling? 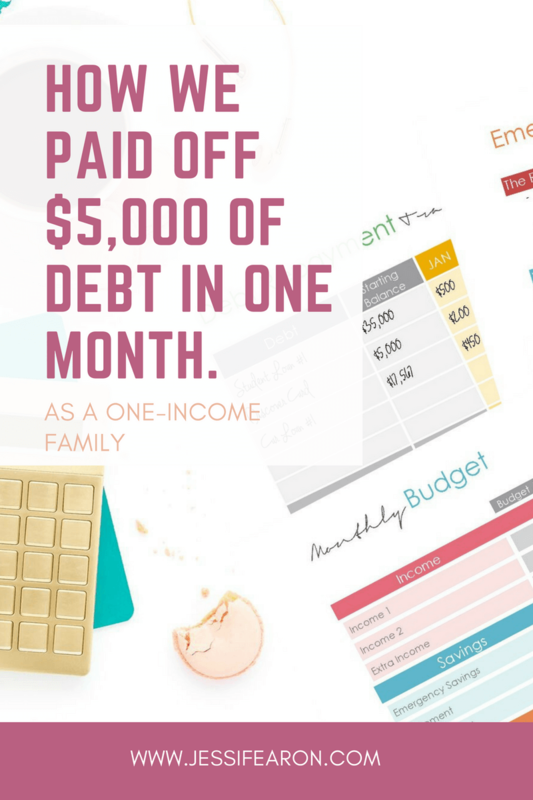 Again, student loans don’t typically qualify for this either but your other debts might and they can help consolidate those debts into a lower monthly payment and lower (or at least consistent) interest rate to help you pay them off faster. Also, for student loans, if your interest rate is making it difficult to manage the payment, you may be able to refinance through a program like SoFi. I’m not sure if any of this helps but I’m sending prayers your way today Crystal!